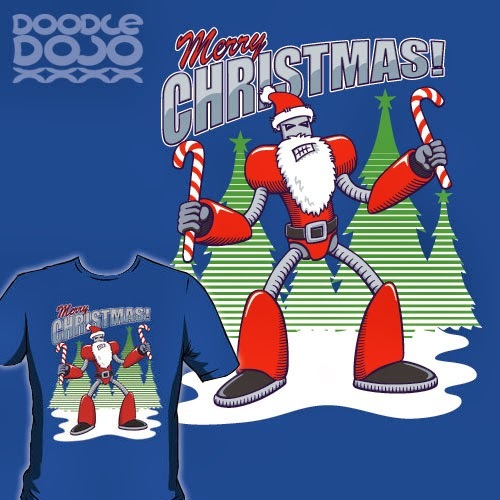 ROBOSANTA WILL DESTROY ALL THREATS TO A MERRY CHRISTMAS! One day Father Christmas will upgrade to the latest cybernetic gift delivery system. And nothing will stand in the way of a merry Christmas and a happy new year to all.